is being created so that all persons will have the opportunity of learning meditation and the rehabilitation of their soul and body, to receive assistance when coping with suffering, to find spiritual support and to seek a spiritual path.  is the unification of various mystical and spiritual traditions in their innermost esoteric meaning. The Universal Teaching is based on different sources of knowledge, including the Hermetic School of Mysticism, Esoteric Christianity, Kabbala, Sufism, Hinduism, Esoteric Buddhism and Daosism. Offices, a cafe and a conference hall seating up to a 100 persons. 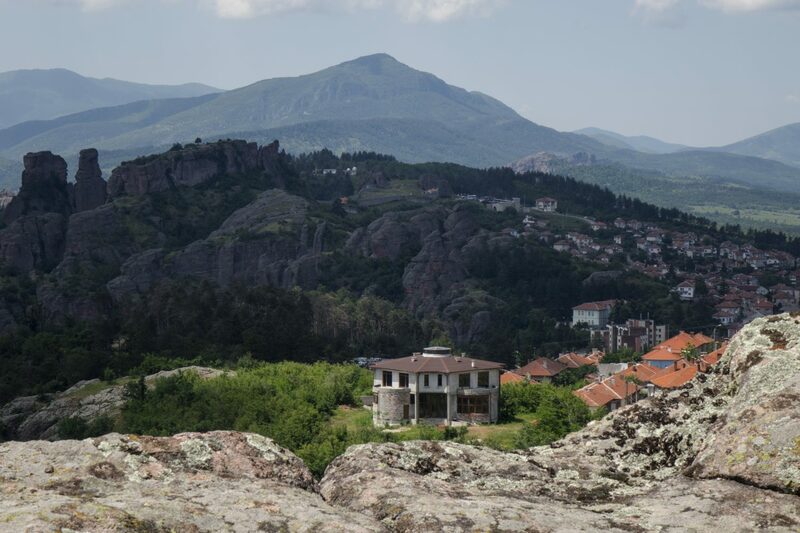 The plot is located in one of the most gorgeous areas of the city, with a wonderful view of the unique Rocks of Belogradchik. If you would like to support us, you can make a donation into our bank account or do so by PayPal.